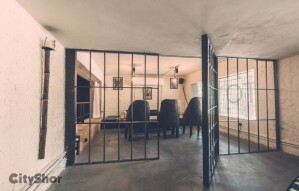 Feel the experience of Dining in a JAIL at Ristretto! 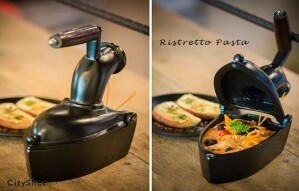 Devour Delicious Food in Jail at Ristretto- Behind the Rods! 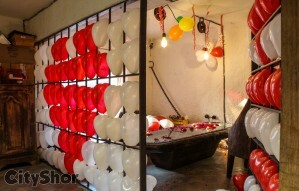 A Valentine's Date in a Jail! 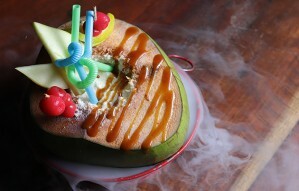 Call Ristretto to Book! 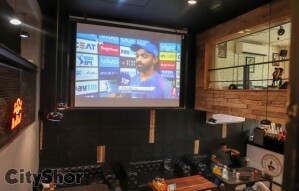 Watch IPL on Big screen with new arrivals at Ristretto! 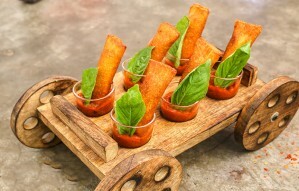 10+ New Food Summer Special Arrivals at Ristretto!